Corsair is making news today by laying claim to the world’s fastest 32GB 4x8GB DDR4 4,333MHz memory kit. This new 32GB kit comes with four 8GB DIMMs powered by hand-sorted and extensively binned Samsung B-die ICs memory chips. The RAM operates at 4,333MHz with timings of CL19-26-26-46 at 1.35V. These new memory modules are equipped with low-profile aluminum heatsinks and are built using eight-layer PCB. 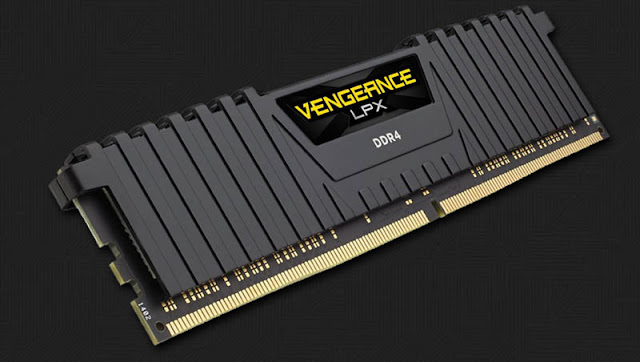 All Corsair Vengeance LPX memory kits come with a a lifetime limited warranty.